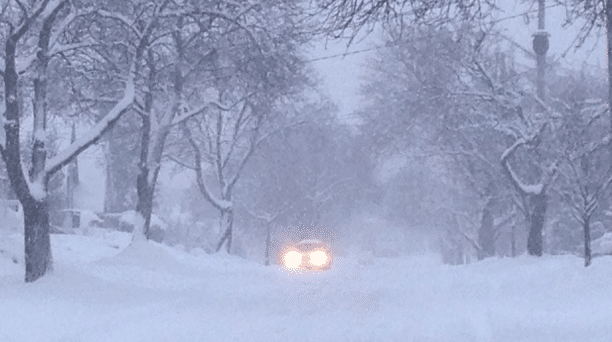 Residents living all over Ontario experienced the first heavy snowfall this past weekend. Many areas were hit with nearly 50cm of snow! Much of a difference already compared to the mild winter of 2015/2016. You can expect a snowy winter for 2016/2017 and especially in the ski country. This news has many people wondering when certain ski resorts will open so they could finally hit the slopes. Here’s a list of expected opening dates for ski resorts in Ontario as reported by onthesnow.ca and some reported from resort websites. Not all dates listed here are official and final; they based on current weather projections, but subject to change. Snowmaking at Mount St. Louis Moonstone. One of many ski resorts who are in the process of making snow. 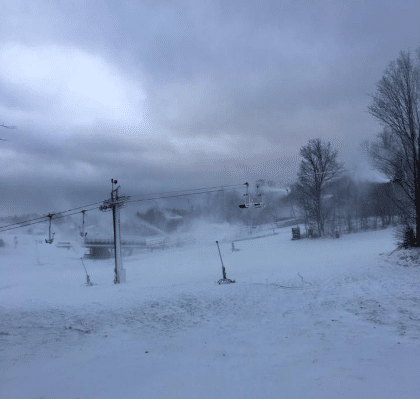 Other ski resorts in Ontario are not ready to release info on opening dates, but many have started making snow in the hopes to soon put a finger on a calendar for a date. We will keep you updated! 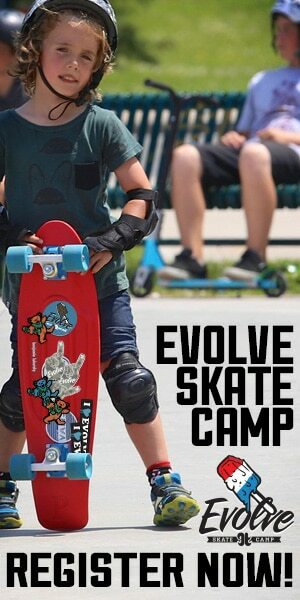 There’s STILL time to register for Evolve Snow Camp this winter! Head over to our site and check out our programs and pick up locations. If you have any questions you can visit our frequently asked questions or give us a call at 416.619.4521. 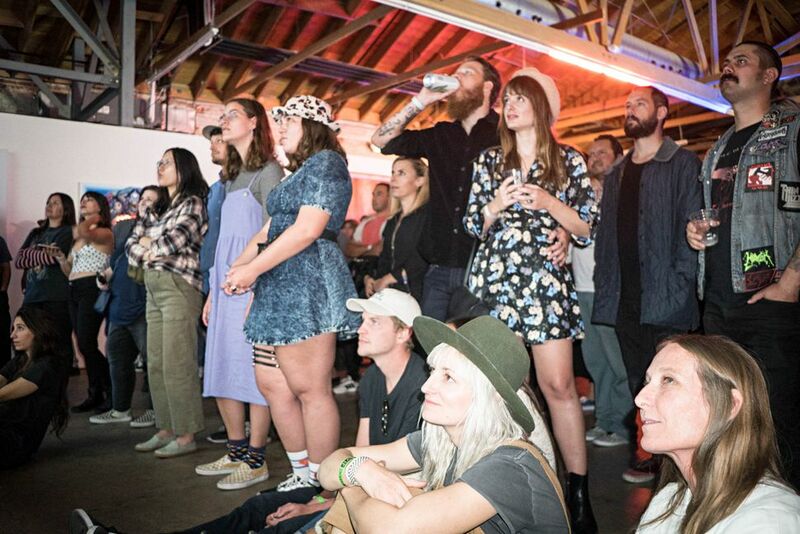 Searching for a youtube video to brighten up your day? Look no further! These two young snowboarders, Sloan and Johnny will bring an instant smile to your face. They basically started shredding not long after learning to walk. Below you’ll see Sloan on a snowboard for her first time. For a baby’s first time, she’s totally killing it in skills and in cuteness. If you’re interesting in seeing what Sloan’s up to these days, check out her YouTube channel. HINT: She does more than just snowboard! 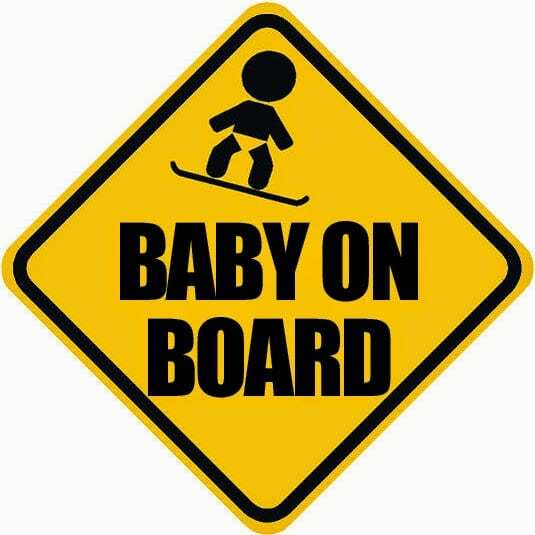 Next up is Johnny, who is probably one of the coolest babies to hit the slopes. Not only can he simply ride in a line, but he’s on his way to being a pro in the park as well. 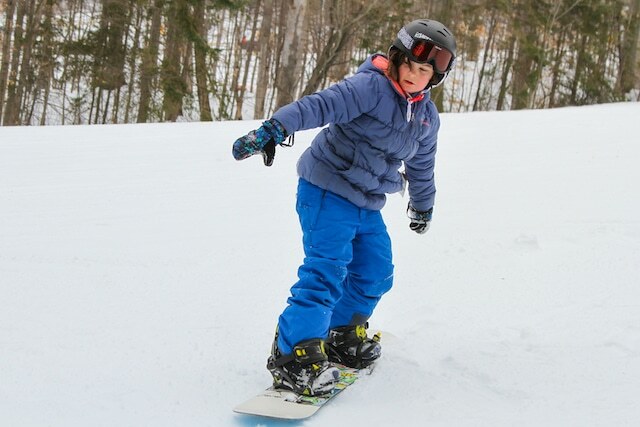 With the help of his dad, he’s hitting those rails and riding boxes too. Johnny also has a Youtube channel if you want to see more of his skills. Although Evolve Snow Camps does not provide lessons to babies, it’s awesome to have them learn early on for when its time to sign up for classes. This way, they have already developed the feel of being on a board along with some skills and are ahead of the game. Mark McMorris, professional snowboarder and friend of Evolve Snow Camps has become even more of household name . ‘Infinite Air’ made by Maximus Games and HB Studios together with McMorris is now available in stores for $64.99 CAD. Infinite Air recreates the exciting snowboarding experience in all it’s authenticity. Players will be left in awe because of the extraordinary features. The all star lineup of pros available to play in-game include Danny Davis, Craig McMorris, Silje Norendal, Torstein Horgmo, and Ulrik Badertscher. This epic, ground-breaking video game will bring the mountain to your fingertips because of all the new features included. Players will have the opportunity to create courses, in addition to also being able to share their courses with friends. 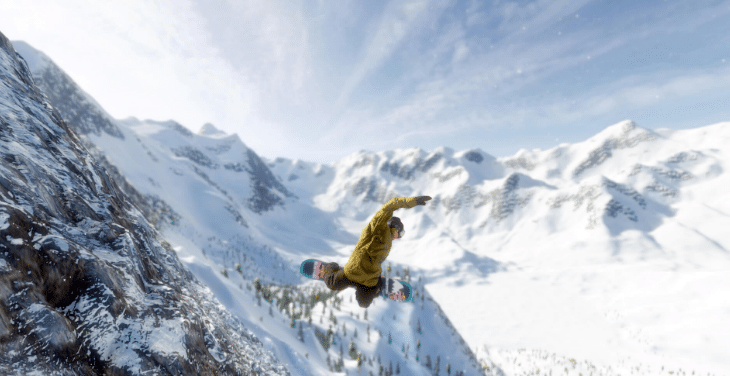 This video game is the first open-world, physics-based snowboarding game. This game will definitely get you stoked for shredding season. 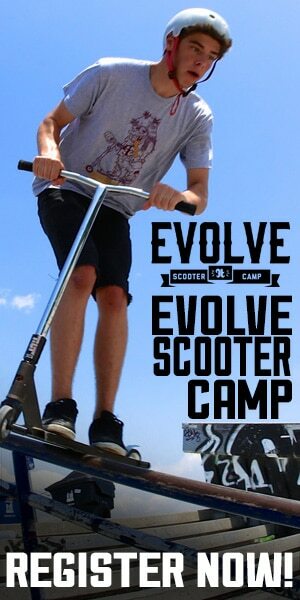 Have YOU signed up for lessons with Evolve Snow Camps yet? Hit us up with any questions at 416.619.4521 or stop by our Toronto office, we are happy to help! Winter is coming! 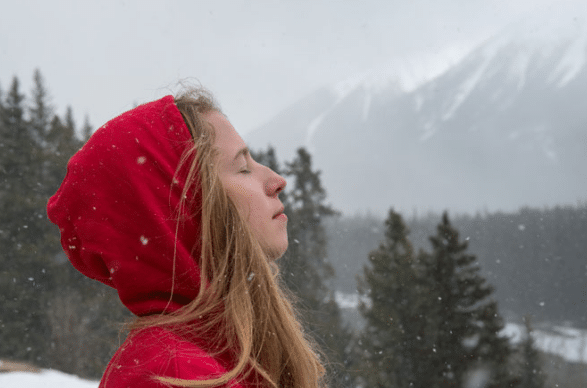 Before you know it, it’ll be the first snowfall and with that comes a lot of other great things about winter to look forward to. 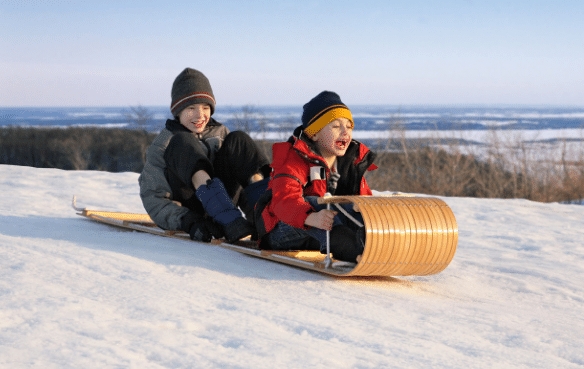 Whether you’re a kid or an adult, there’s at least one thing you share in common, and that’s the love of tobogganing! Who wouldn’t enjoy heading the park and ripping one down the hill on a toboggan! It’s one of the most convenient pleasures of winter! 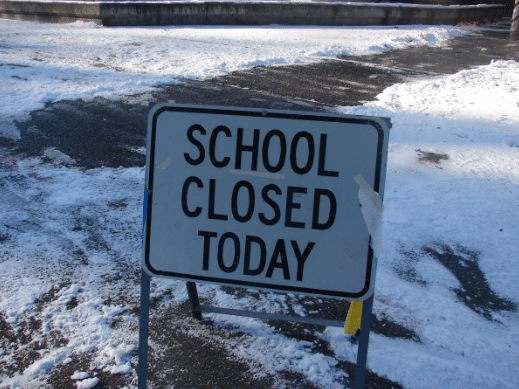 Missing a day of school because of SNOW?! Yes please! This is definitely one of the perks of living in a cold climate. The day is full of possibilities for you and your friends. Sometimes escaping the cold is a good thing. 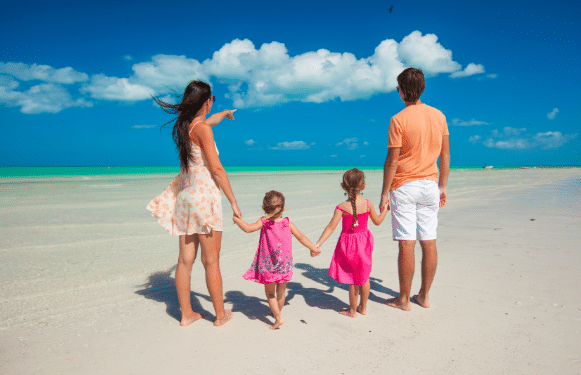 We all need some warm weather at some point during the winter. It’s great for family bonding. If you want the best of both worlds, why not head down to chile where its an endless winter in warm climate. Its a great place if your’e looking for lots of activities. None of that gross humidity we experienced this past summer, I’d take some winter air over that any day. Given its not too cold, on a nice winter day the fresh air can be the best! Diving in the snow and feeling no pain is awesome. You can build a snow fort, make a snowman, lay back and make snow angels. 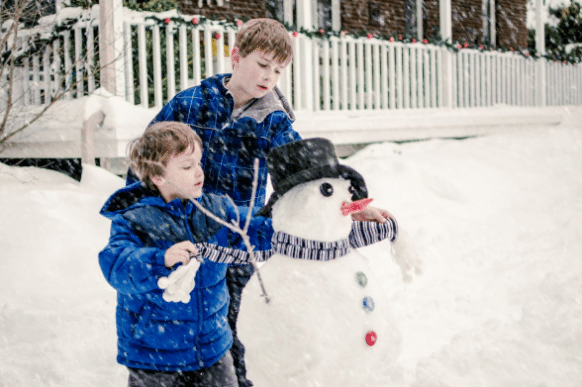 Snow lets us use our imagination and create endless possibilities of fun. You can even get a few buddies together and build your own personal ski/snowboard park in your backyard or park! Hockey season is in full swing by the winter. 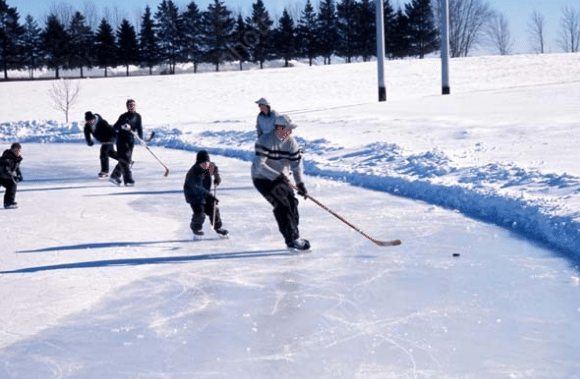 Playing outdoor ice hockey is an amazing experience and tons of fun! 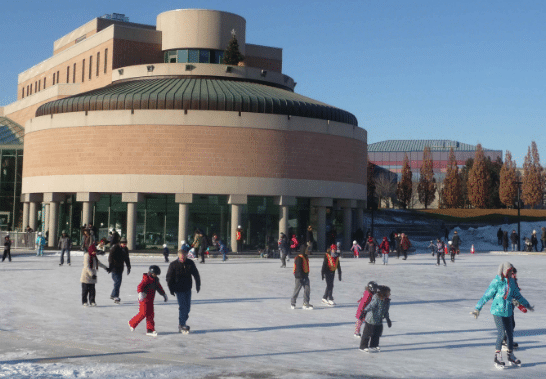 Check out your local community centre or parks to see if they offer any outdoor rinks, many do. On a similar note to hockey, many community centre’s also have ours of free skate. The feel of gliding on ice in skates is the best! It’s the drink of winter! 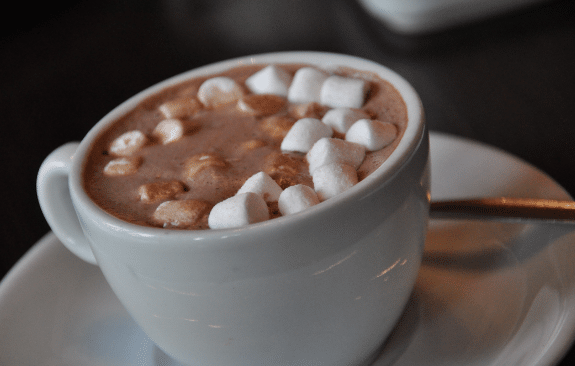 Who wouldn’t find satisfaction in coming in from the cold and making yourself a, warm, chocolatey, delicious cup of hot chocolate?! It’ll taste even better if you add marshmallows. 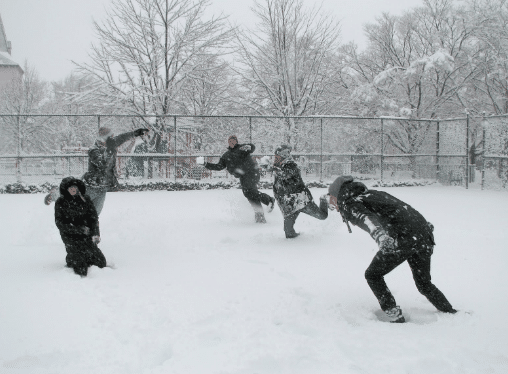 Battle is out with your friends and create the most epic snowball fight ever…safely of course! Snuggle up by the fire wrapped around in a blanket and watch movie after movie. Sometimes we all need some relaxation and warmth on those cold winter days. Although not everyone celebrates the same holidays, this time of year is always very festive. There is a certain vibe around December that makes everyone happy. Much of it has to do with Christmas. 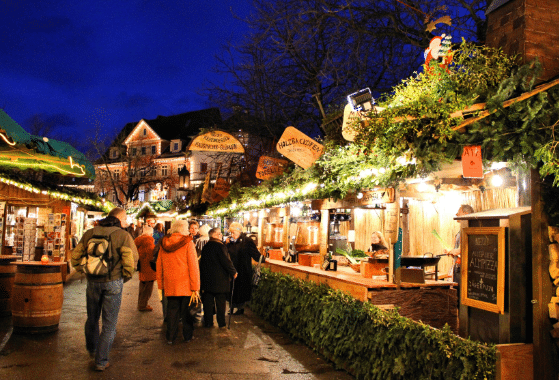 Even if you don’t celebrate Christmas there’s always fun christmas markets to check out. The sales after the holidays are also always great. Obviously the best is saved for last! 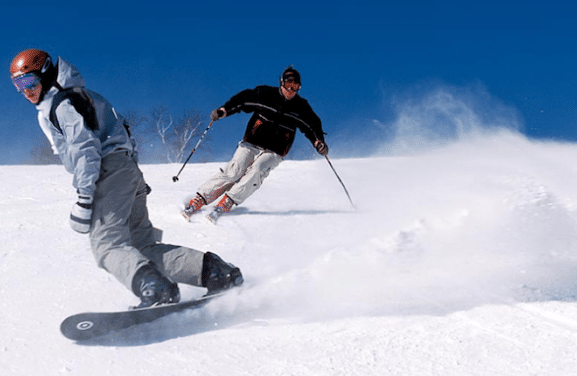 These are the two sports of winter, and a big reason people count down the days until the first snowfall. There’s no better feeling than that first run of the season and ripping it down the hill or mountain with that fresh powder underneath you. We can’t wait for Evolve Snow Camps to start up again for the 2017! Come join us this winter at Mount St. Louis. Check out our site and look through our programs. We have buses leaving from locations all over the GTA for your convenience.